Ringo Nordic AB have noticed a significant increase in demand and interest for our educations and we have recently held a 2 days course in maintenance at Ringhals NPP premises in Varberg and a 2 days course in valve sizing and selection at Forsmark NPP close to Östhammar in Sweden. 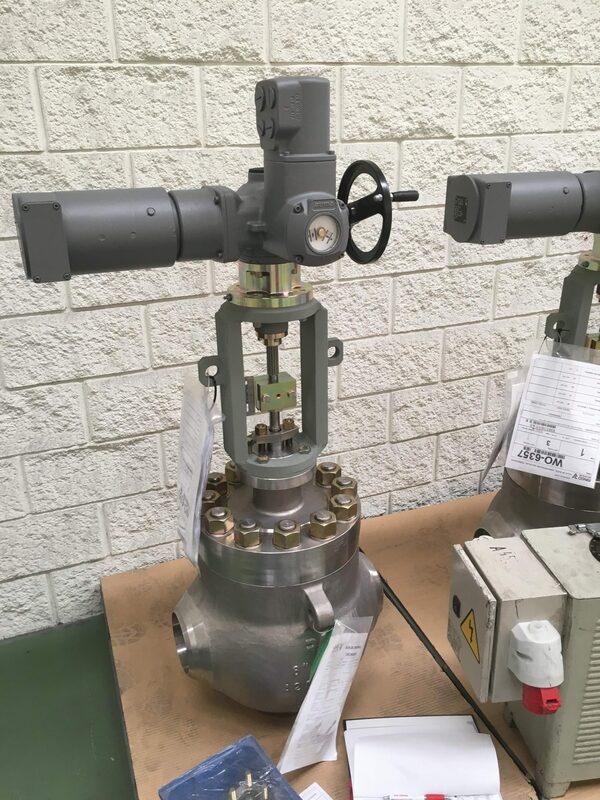 We offer a complete program of valve courses in valve selection, sizing, diagnostic, maintenance either at our factory in Zaragoza or at our customers premises. Please don´t hesitate to contact us for further info.